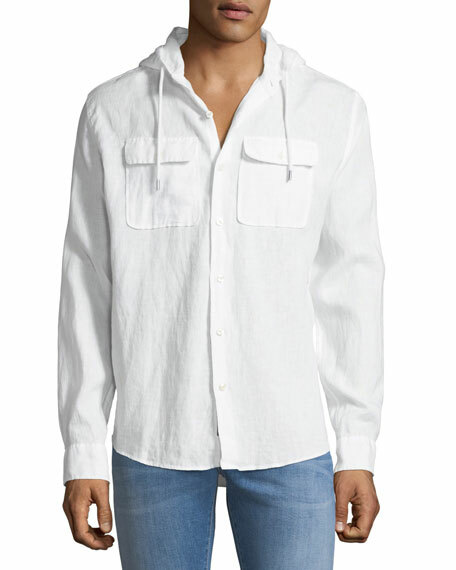 Michael Kors shirt in cross-dyed solid weave. 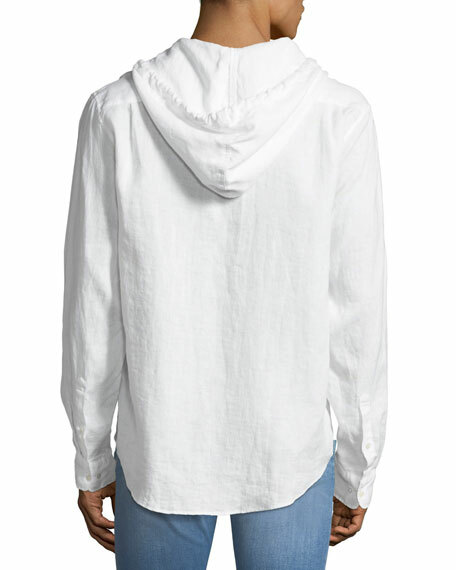 Drawstring, hooded neckline; button front. For in-store inquiries, use sku #2501670.